It turns out that great mothers don't only exist in the real world. In the anime there is also a figure of a great and tough mother. Do not believe? In addition to loving their children with love, great mothers in this anime also have many interesting and inspiring stories. You can learn a lot from them, let's see who are the great mothers in the anime. Who doesn't know Naruto? All must know, apparently in the Boruto series, continued generation of Naruto Series, Hinata has become a figure of a great mother to Boruto and Himawari. 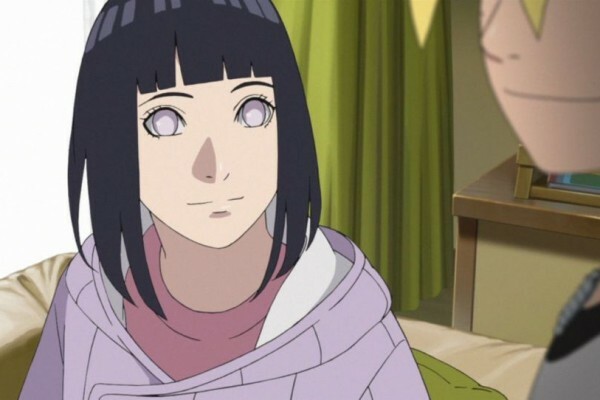 Being a wife of a Hokage does not make Hinata out of her responsibilities as a mother. Although he is a great ninja, he is more willing to spend his daily life at home and take care of Himawari and Boruto. Naruto's busy life as Hokage made his two children rarely get more attention from him. But Hinata's alertness made him able to cover the void without losing the figure of Naruto as his father. It's cool, no, you have to learn from this great mother. Trisha became an important figure for both her sons Edward and Alphonse, especially because the father figure they needed had long gone or rather disappeared. 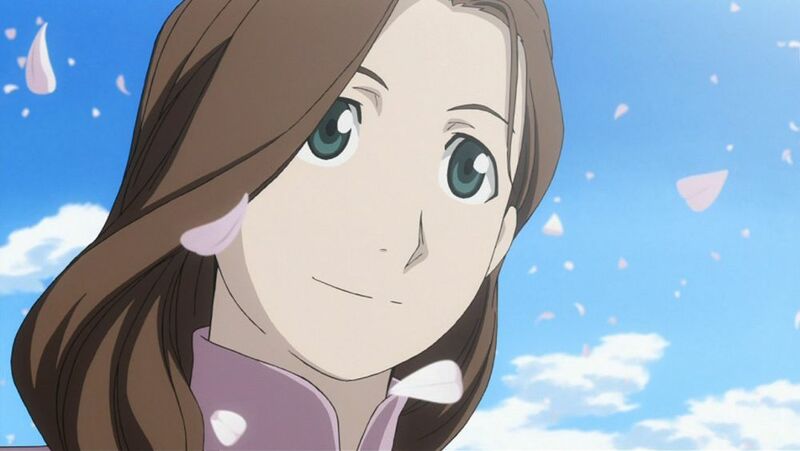 Trisha became a mother and a tough father for Edward and Alphonse, these two children too loved their only mother. The proof is very visible, when the figure of Trisha must die, these two children even have to use illicit magic to turn on his mother. It seems that every child in this world will do the same thing with a truly great mother. Is not it? Carla Yeager only appeared briefly in the anime series Attack on Titan, only to give old wounds even today. How come? The reason is simple, because this great mother had to sacrifice her life to not be saved and asked her acquaintance to bring her child to safety. Carla's figure is always a warm mother for Eren, even though Eren never forgets it. 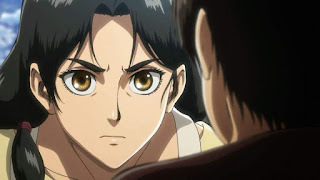 When he saw Titan, he felt he had to eradicate it because considering the figure of his mother who was killed, this mother figure was very brave. The story of this anime is more like a Japanese legend in ancient times, Hana told a meeting with a man who turned out to be a white wolf. Even though Hana should be afraid when she saw that fact, it turned out that she was not at all afraid and fell in love. 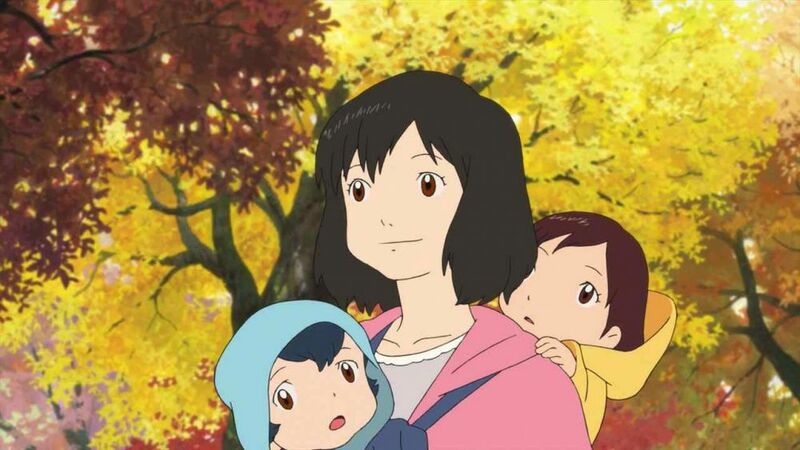 When his little family feels very happy, Hana must lose her husband who was killed because it was thought to be a wild wolf. 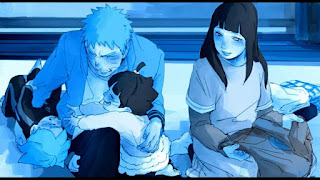 Can not be too sad, Hana must be able to be both mother and father for her two children. His struggle was completely unusual, Hana had to struggle to raise her two children who were still small. You will learn a lot when watching this anime, you must watch it. 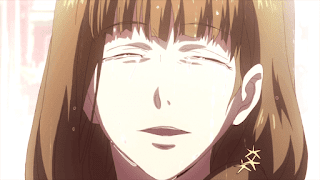 When the world is facing a crisis of life with the emergence of Ghoul who lives by eating humans. It turned out that not all Ghouls had the same blood thirst, Fueguchi, who at that time also had a child who apparently also had Ghoul's blood, felt he could not kill humans to cover up his hunger. He protected his son from Ghoul's animal nature by asking an organization to treat them so they would not have to kill humans to survive. From this alone, it is very clear the figure of a mother who is in Fueguchi's self, she does not want her child to be a terrible figure who is feared all over the world. For you, can you fight fate to protect your child later? In the midst of his busy work, Yasuko never forgot his obligation to be a mother, even though he was often drunk and sometimes looked messy. But Yasuko was never tired of continuing to work so his child could stay in school and lead a normal life. His child knows how hard his mother tries, so no matter if he is drunk or sometimes does not look like a mother, his child still wants to take care of him and also respect him. Because when you become a mother, the love you give will last a long time in your child, don't forget it. The most powerful figure of the greatest is none other than Midoriya Inko. He has a child who aspires to become a superhero, he is very happy to see his son imitating the style of AllMight and aspires to be like him. 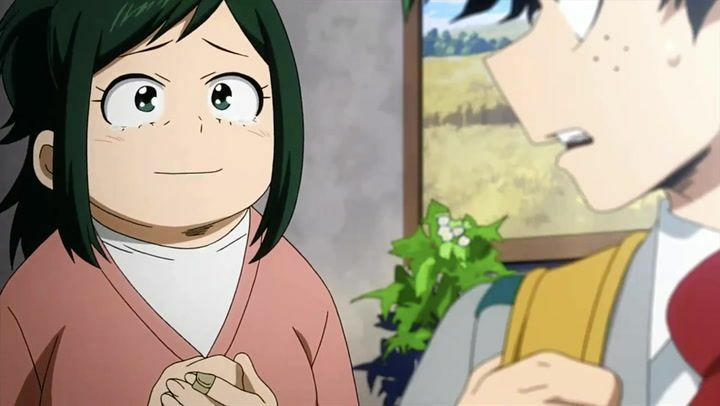 But he also had to cry because he felt that he was the cause of his son's dream to fall, Izuku did not have the talent to be a hero, and Inko felt that fate was there because Izuku was born of him. He cried when he saw his son crying asking what his strength was. And this concern continues, curious? 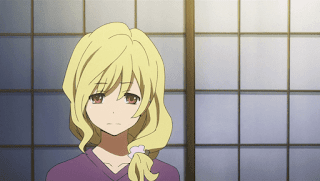 Let's watch the anime, you can learn a lot from this great mother figure.